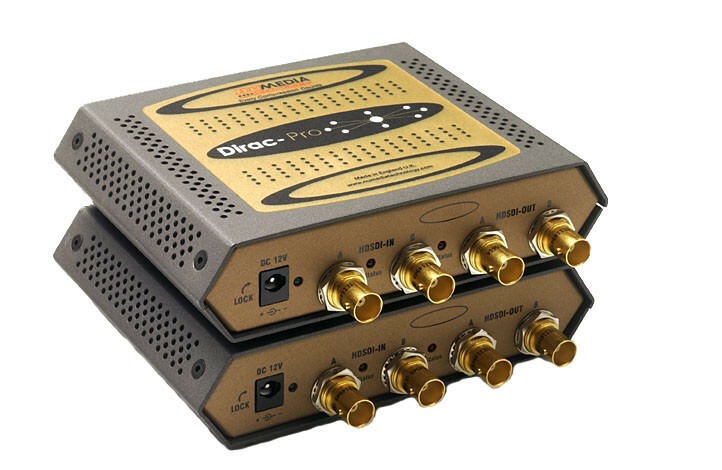 Dirac Pro is intended for professional use in environments such as production and post production, where high quality is needed and multiple encoding / decoding processes are likely. This is an intra-frame codec, designed to accommodate normal production processes such as vision mixing, editing, etc. You cannot purchase any of the legacy Dirac Pro Compression products online. Please contact your nearest distributor for pricing information. 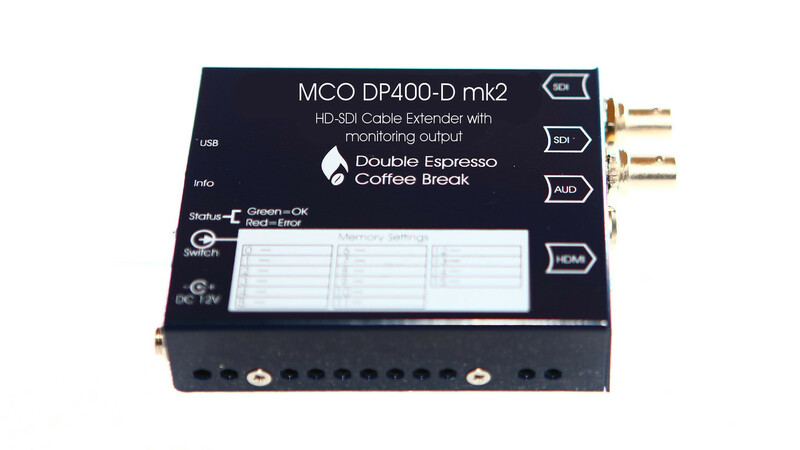 The DP400 and DP100 Dirac Pro (VC2) series have been re-engineered into our Coffee Break range, offering genuine affordability in the transportation of High Definition content. The mk2 Coffee Break product list, including the current stock level status, can be viewed here. Download PDF files for the mk2 Coffee Break modules. Files are available in high and low resolution. If you choose to buy through one of our distribution partners, please find more details here. Purchase the modules direct from the website, using our secure PayPal Service.